Conservative Versus Libertarian, Who Is Right? Part Two. Conservative Versus Libertarian, Who Is Right? Part Two: Today we are concluding the discussion on the important difference between being a libertarian and being a conservative. We dive into the foundational belief systems that both sides are founded on. Tune in now to learn more! Support Israel – Ways You Can Make A Difference In Israel! Support Israel - Ways You Can Make A Difference In Israel: Tune in today as we discuss practical ways of helping Israel! Joining us is special guest Rabbi Feldstein who has started a run to raise funds for Israel called "Run for Zion." If you would like to take part in this movement you won't want to miss this episode. Christmas Celebrated In Schools Again! Good News Friday! Christmas Celebrated In Schools Again: We call it Good News Friday because it's a chance for David and Tim to share some good news from across the nation and around the world. 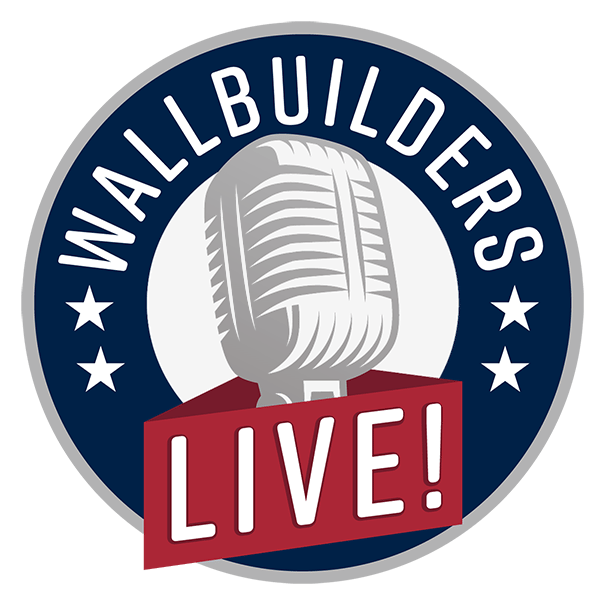 We don’t often hear good news from the media but here on WallBuilders Live we are about to share with you just some of the good things happening right now! National Popular Vote In America? Foundations Of Freedom Thursday! National Popular Vote In America: It is Foundations of Freedom Thursday, a special day of the week where we get to answer questions from you, the listeners! Always answering your questions from constitutional principles! Tune in today as we answer your questions! ISIS - Their Resurgence & What It Means for Middle East Christians: Today we’re getting an update on what the Middle East is looking like for Christians. Are we suffering from ISIS fatigue? Why is it important for Christians in America to be up to date on this situation? Tune in now to find out more!